An air source heat pump is an innovative and environmentally friendly way of providing hot water and heating all year round. 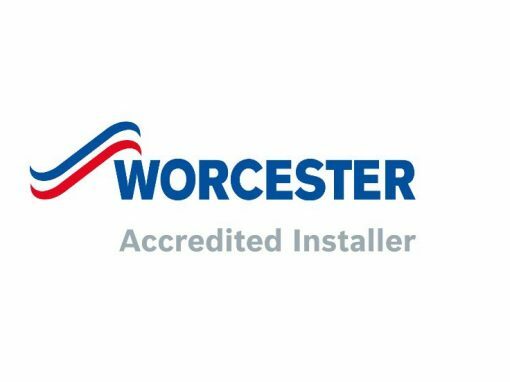 Heat pumps are a relatively new technology in the UK although they are tried and tested across much harsher climates like Scandinavia where many thousands of homeowners are already reaping the rewards of converting to air source heat pumps. 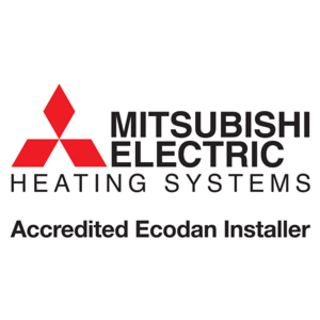 Here at Safegas, our Safe Renewables team have partnered with market leading heat pump manufacturer Mitsubishi to offer renewable heating solutions in the Yorkshire region through their award winning Ecodan range. The Ecodan heat pump technology is one of the most advanced and efficient on the market and their systems provide a simple, renewable solution that rivals traditional heating system; so, you can rest assured we are installing the most reliable products on the market. Why have an Air Source Heat Pump installed? We design our air source heat pumps to operate with a Co-efficient Performance (COP) of 3 to 1, so for every kilowatt of electricity you pay for; you get 3 kilowatts of heat output, meaning the system is 300% efficient. Since Air Source Heat Pumps are a renewable technology, they fall in line with the Renewable Heat Incentive (RHI) in which you get paid, over 7 years, for using your renewable heating system. There are two different schemes which target both domestic properties and commercial level buildings. 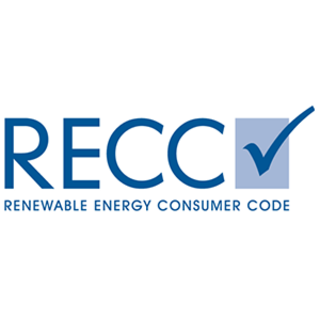 On the Renewable Heat Incentive you can receive up to £9,800* plus £1,610 (Total £11,410) if you uptake the Metering and Monitoring Service Packaging (MMSP). 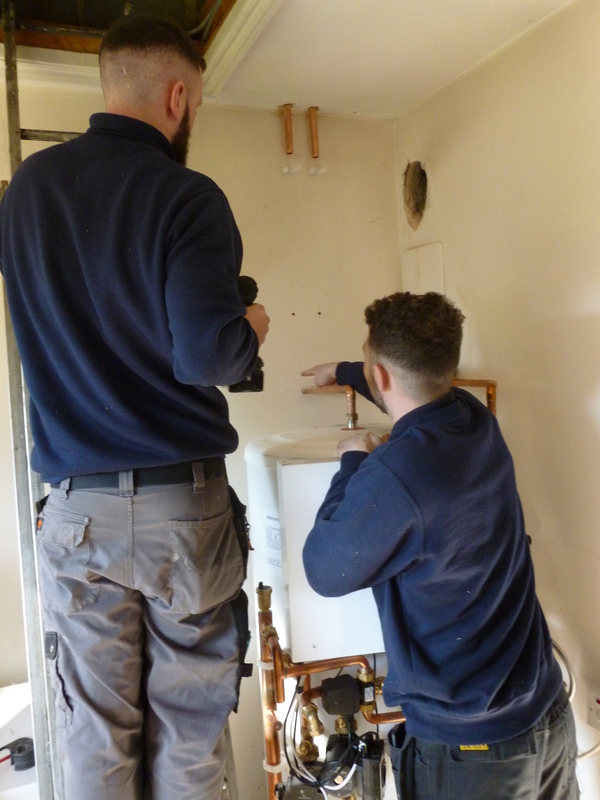 The Safe Renewable team will take you through every step of the RHI application, it is straight forward. 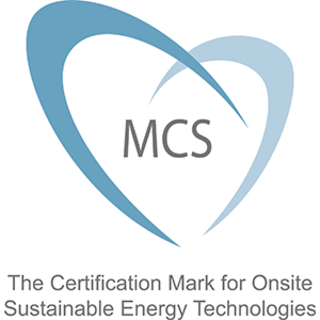 All you need in preparation to apply is the MCS Installation Certificate Number which we will provide you, an Energy Performance Certificate (EPC) number and your bank details. 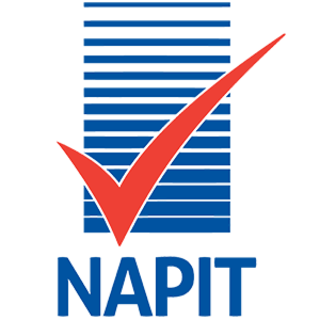 With the reduced heating bills and Renewable Heat Incentive, your Air Source Heat Pump investment will be covered within 5 to 6 years. 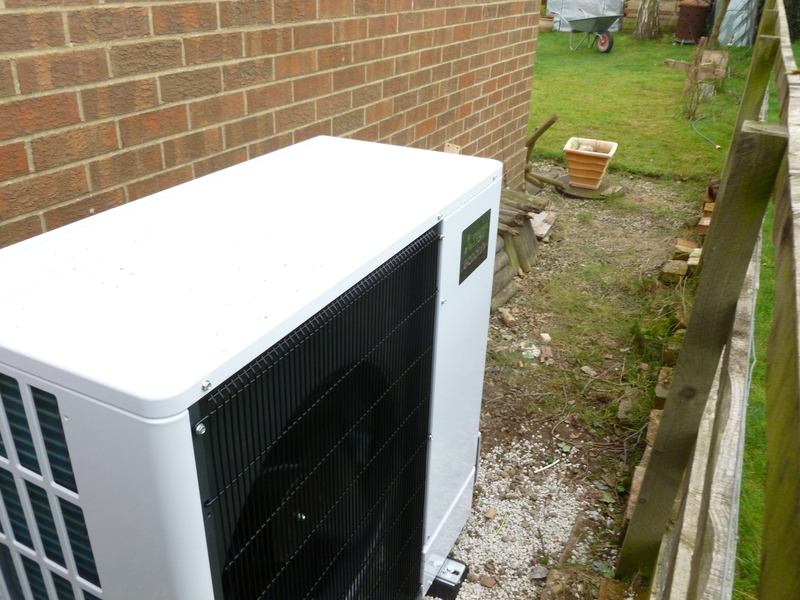 Air Source Heat pumps are usually installed to the rear of the property to a suitable exterior wall where optimum heat absorption can be utilised. The simple outdoor unit is quick and easy to install. In addition, there is very little maintenance needed for air source heat pumps as there are few moving parts and processes that can go wrong. 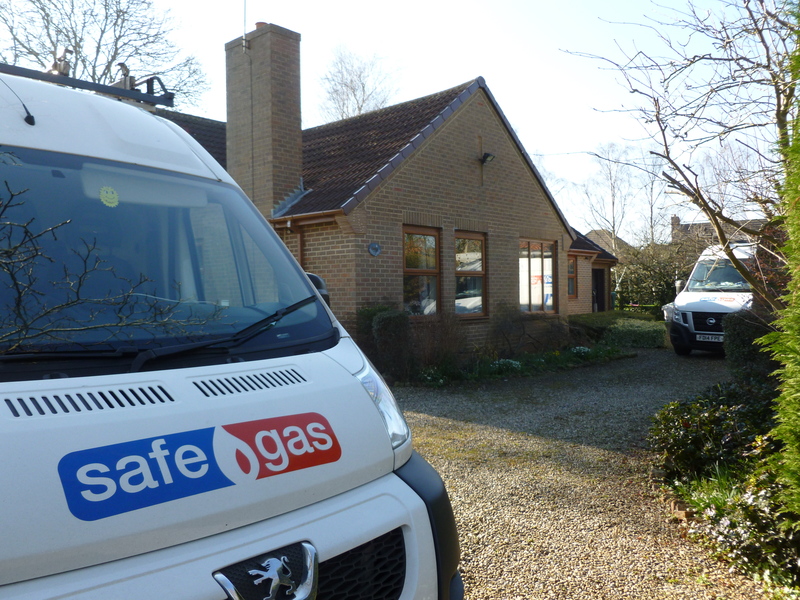 Heat pumps have been labelled the ‘fit and forget technology’ as a simple annual service inspection is the only maintenance that is required, a service that is provided by Safegas. All year around heating and hot water – Technology operation – Based on the reverse concept of a fridge; heat pumps absorb heat from the outside air, and can generate heat even if the outside temperature drops to a freezing -20 degrees. Using electricity; the heat pump compresses the air and releases it at a higher temperature. The temperature is raised and subsequently used to heat radiators and underfloor heating systems. 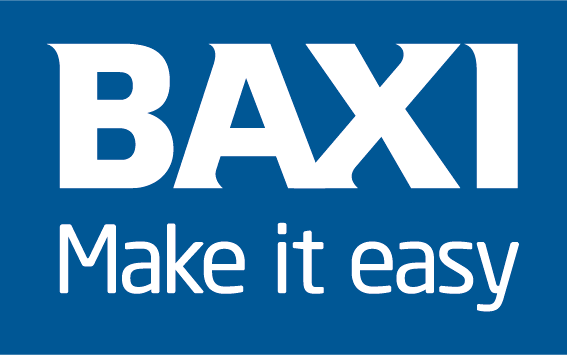 Noise reduction – Quiet Mark Technology – Contrary to popular belief air source heat pumps are extremely quiet and in actual fact make a similar noise to that of an office table fan. 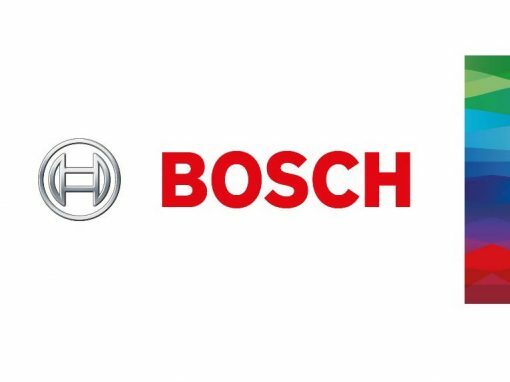 Extended warranties since we are Business Solutions Partner with Mitsubishi who are based in the UK; we are based in Wetherby should you need us. ^Annual figures based on Mitsubishi Ecodan Vs LPG (3,370kg vs 7,260kg). 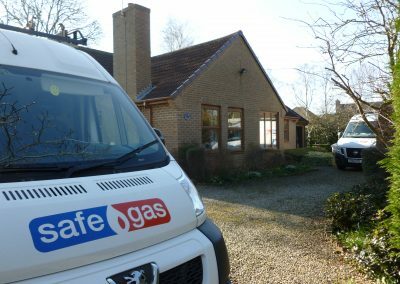 Safegas and the Safe Renewables Team recently held a question and answer evening in the Spotted Ox Pub, Tockwith, North Yorkshire on the 28th of February. Don’t worry if you didn’t get chance to attend, the team will be holding another evening soon. 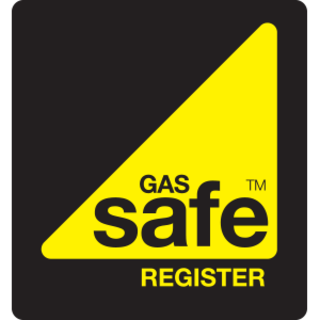 If you’re interested in meeting the team or simply want to ask a few questions, email info@safegas.co.uk and the team will let you know when the next question and answer evening will be. 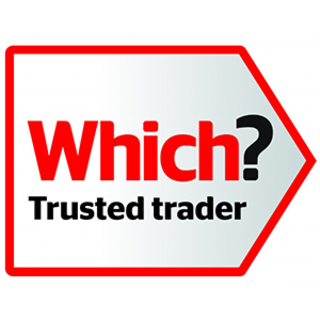 To find out what our customers in Wetherby, Harrogate, Leeds and other surrounding areas of Yorkshire think of our air source heat pump installation services, visit our renewable testimonials page. To put money back in your pocket and to take advantage of this exciting new technology call your local Wetherby, Yorkshire Air Source Heat Pump installation experts on 01937 588 181 to book an appointment for your FREE no obligation survey. 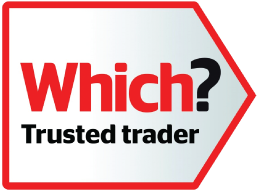 Please call us on 01937 588 181 or click below to arrange your free survey.